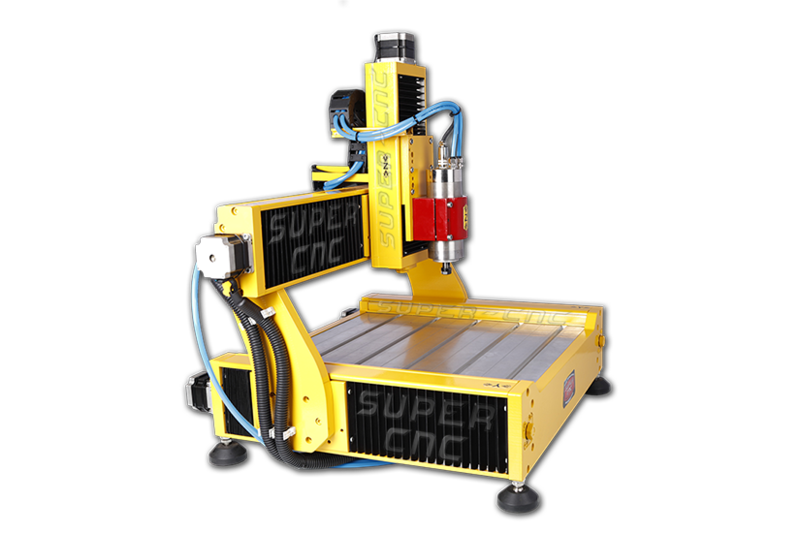 Now we want to present you the milling machine - "CNC wood router" from plant of industrial equipment "Super CNC". 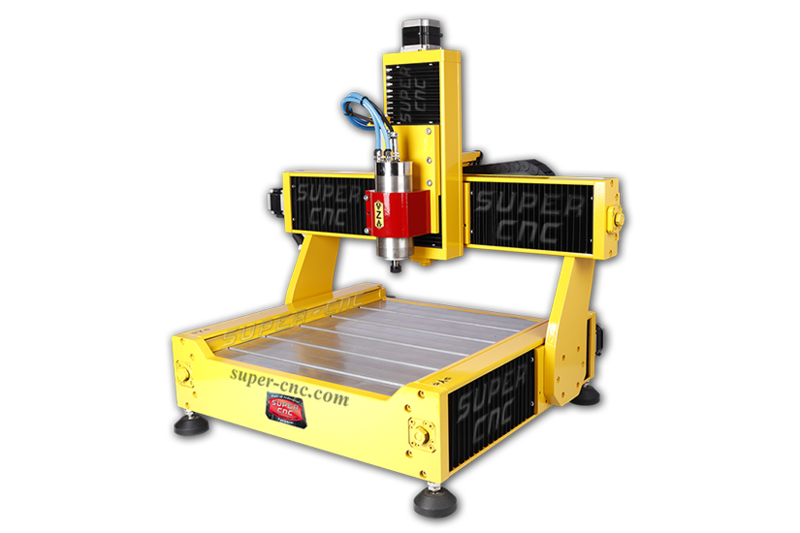 This CNC machine is designed for working with wood. It has a low price compared with similar machines of other manufacturers. This model of Milling woodworking machine is produced in several versions of the working field (400*600*150, 600*800*150 or 800*1200*150 mm). We also offer a complete set of defined servo or stepper motors. 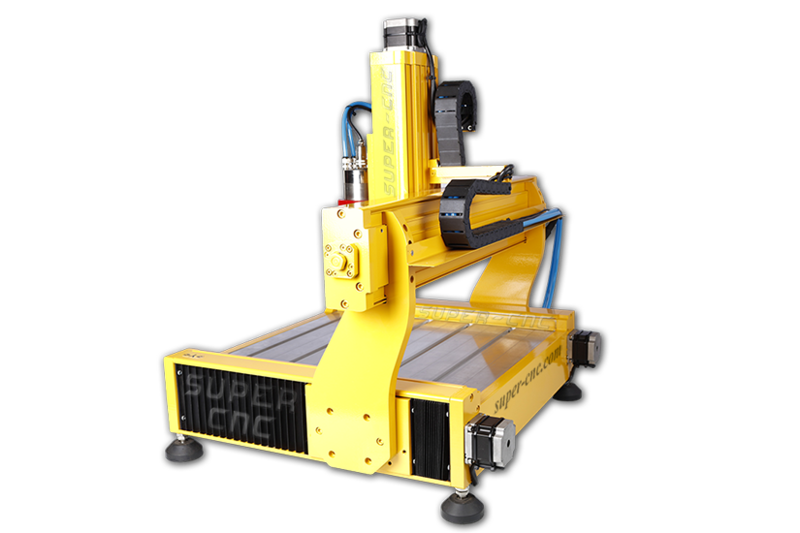 We offer model variants with rail or round guides, as well as different variations of spindle powers: 400, 800, 1200 and 2500 watts.